Are “Thor: Ragnarok” and an overperforming “Wonder” pulling moviegoers away from DC’s latest? 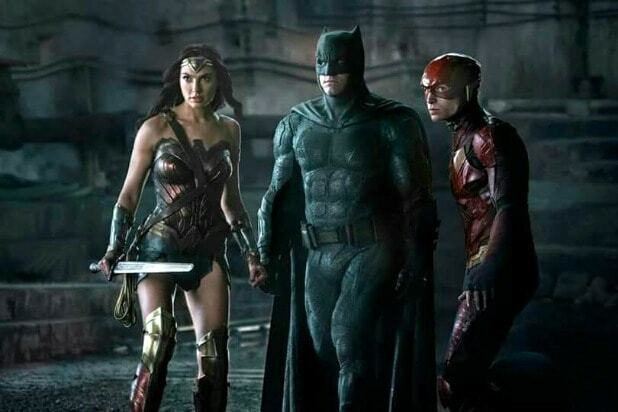 But now, after making $38.8 million on Friday from 4,040 screens — with $13 million of that from Thursday previews — “Justice League” is in danger of finishing its opening weekend with a total of less than $100 million, a mark that all three Marvel Studios releases and “Wonder Woman” were able to hit this year. Directed by Zack Snyder with reshoots helmed by Joss Whedon, “JL” was projected to make $110-120 million this weekend, less than the $133 million made by “Suicide Squad” last year but more than the $103 million made by “Wonder Woman.” Industry estimates, however, have the superhero mashup making just $94.4 million, the second-lowest opening for a comic book movie this year, aside from the R-rated “Logan,” which performed above expectations with $88.4 million. Another factor in this film’s struggle is that there are two other films competing for the key demographic it shares with “Justice League.” One is Lionsgate’s “Wonder,” which is over-performing this week with a very solid estimate of $29 million from 3,096 screens against a budget of $20 million. Based on the bestselling novel by R.J. Palacio, “Wonder” has hooked the family crowd who gave it a raving A+ on CinemaScore. Critics are enjoying it too, giving it an 83 percent RT score. Currently in third place is “Thor: Ragnarok,” which is a direct competitor of “Justice League” and is estimated to make $20 million in its third weekend. 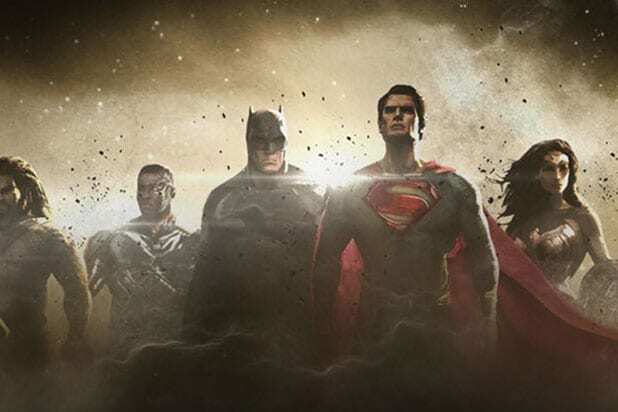 The previous DC films were not released in such close proximity to a Marvel film as “Justice League” was, and with the rave reviews “Thor” has received, it could have pulled away casual fans. “Murder on the Orient Express” is tracking for fourth with $13.8 million in its second weekend, with “Daddy’s Home 2” close behind with $13.3 million. Currently in sixth is Sony/Affirm’s animated Christmas film “The Star,” which is hitting tracker expectations with an estimated $9 million from 2,837 screens against a budget of $20 million. The film has an A on CinemaScore, consistent with faith-based films, and has a 62 percent RT rating.